I met this lovely lady called Aine at a food fayre a few months back at the Kings Hall Herne Bay (next one is December 2015), we had not intended to go to the Food Fayre, so it was a real instance of synchronicity. Aine was run off her feet at this fayre, yet she gave us all the time in the world, during that time she told us about the fabulous juices she was promoting on behalf of this super new company, she was telling us about how the company came into being as a result of the owner Stephen’s young son developing leukaemia. Now any of you who are parents will understand his need to move heaven & earth in the search for something, anything which would help his son deal with the cancer and the chemo. 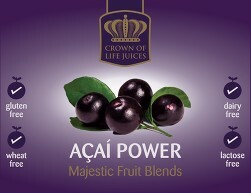 Stephen searched high and low, in all the corners of the world and discovered a super food called the Acai berry (ahh sigh ee) which his son could actually taste, whilst everything else he ate or drank had no taste, or even just tasted metallic due to the chemo. It also helped the body to rejuvenate itself as it helped the immune system as it fought the chemo treatment. 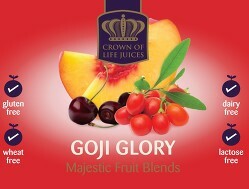 You can also try the Goji berry juice or the Kiwi which is really refreshing & definitely a favourite of mine, my partner prefers the Acai but we both love the Apple & Blackberry blend. 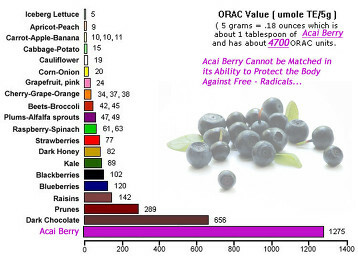 The Acai berry fights the nasty free radical cells that cause ageing, cancer, not to mention arthritis & other diseases caused by oxidant damage, it also gives you boosts of energy without a stack of sugar like other energy drinks do, all my friends & family love it, especially as their skin, hair & nails are all better as a result too! 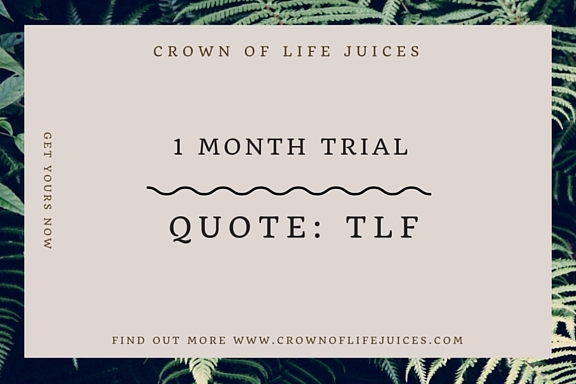 I believe in this powerful little juice so much I have told all our friends and family about them, many of whom are now taking the juice and are loving the changes, especially my mother-in-law who has more energy than ever! The drinks only need to be drunk in small quantities (approx 66ml) with it containing up to EIGHT of your five-a-day quota, so a small amount is powerful stuff! Those of you who know me, know that I love trying to find foods and products which are better for us than the rubbish promoted by the big producers and I love to support the local businesses too. Stephen the owner is such a believer in this miracle juice because of the benefits his son got from it plus he is using the business to raise money for the Leprosy Mission so he is paying forward his success, who says spirituality & business can’t go together? Based on my experience of this juice as well as that of those around me I think it is awesome, your body will love you, why not try it today and do your bit for your health and a local business? I hope you found this interesting & useful, please share and tell all your friends, family & colleagues about this powerful, natural source of vitamins, energy & healing, we all know people who would benefit from it. Let’s pay it forward too. Stephen will be at my next Mind, Body, Spirit fayre on the 31st October 2015 with these fab juices so come along and see him, he can tell you so much more about the benefits of the juices than I can. 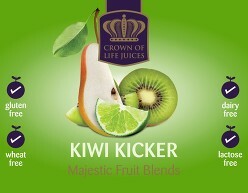 Why not contact Stephen to try the juices for a month for as little as £24 on 07904919306 or shop online.